The Epic Games Store will be getting a number of standard, and fairly basic features in the coming months. 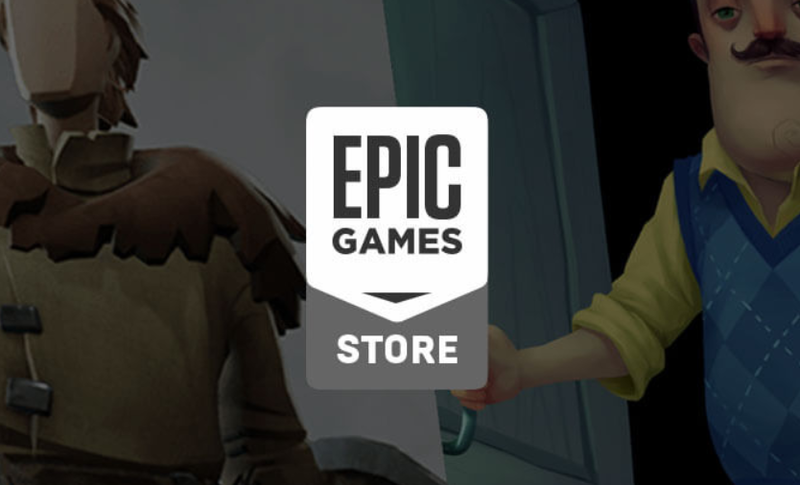 Epic has made the development roadmap for the Epic Games Store public, showing the features already implemented and a timeline for what’s yet to come. As it previously did with Fortnite, the developer shared the store’s Trello board, making it easy for anyone to keep track of its development progress. The Epic store only recently received a search function, but the biggest addition so far has been the ability to pre-load games. Offline mode was added earlier this year, alongside regional pricing. In the next three months, you’ll begin to see improvements to game patch sizes, the arrival of cloud saves, updates to the offline mode, and a redesign to the store page. Wishlists, user reviews, bundles that take into account owned games, and a big one: mod support are due out between four, and six months from now. Looking further ahead, achievements, and a shopping cart (!) are on the docket for sometime later this year. There’s certainly plenty here to be excited about, but none of it is sadly revolutionary or interesting in its own right. The majority of these planned additions already exist on many PC stores, even those not as big or as feature-rich as Steam, such as Origin, Uplay etc. As teams work on making a case for the Epic Store’s features, the publisher is busy signing exclusive games to the platform.